If you’re scaling up, don’t go it alone. 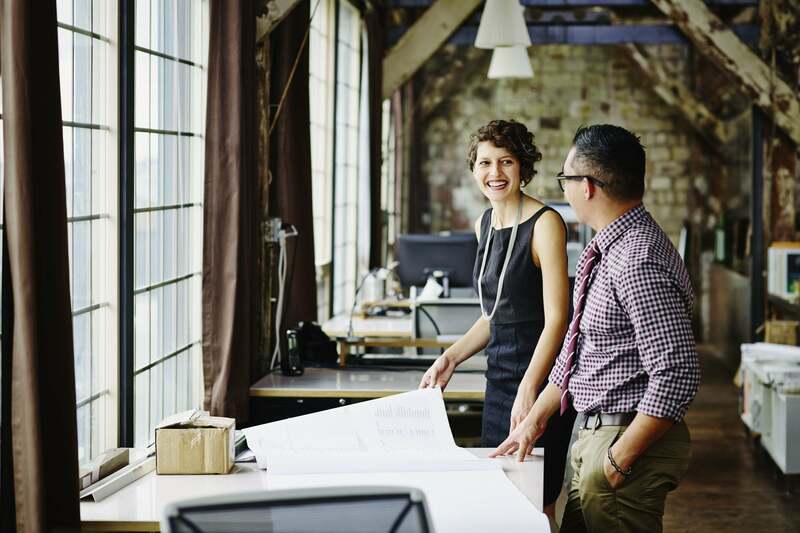 These 5 tips can help you form strategic partnerships work for your startup. Another piece of advice is not to be judgmental in the extreme: Strategic partners tend to judge the relationship as a “100 percent success” or “100 percent failure.” Unfortunately, that leaves no middle ground, which can be a frustrating experience for a startup still working through its product development.